If you are YouTube & Makeup obsessed like I am, you are probably aware by now that Too Faced launched another palette similar to their Chocolate line back in April. This palette was only available on the Too Faced website and (correct me if I'm wrong) Sephora. It's limited edition and sold alongside their Summer 2016 collection. This palette sold out in the blink of an eye on the day of launch in the US. This meant for everyone based in the UK who wanted this palette your best bet was to pay a hefty shipping fee via the Too Faced site or Sephora. Now regardless of how much I love Too Faced there was just no way in hell I was spending over £50 on an eye shadow palette. So I waited patiently (for a whole month) for it to be launched in Debenhams to grab a hold off one. I purchased mine on the 12th of May but because I've had other post that was of "bigger priority" than this I had to push this post a bit further away. But never mind you, it's here now so don't worry. 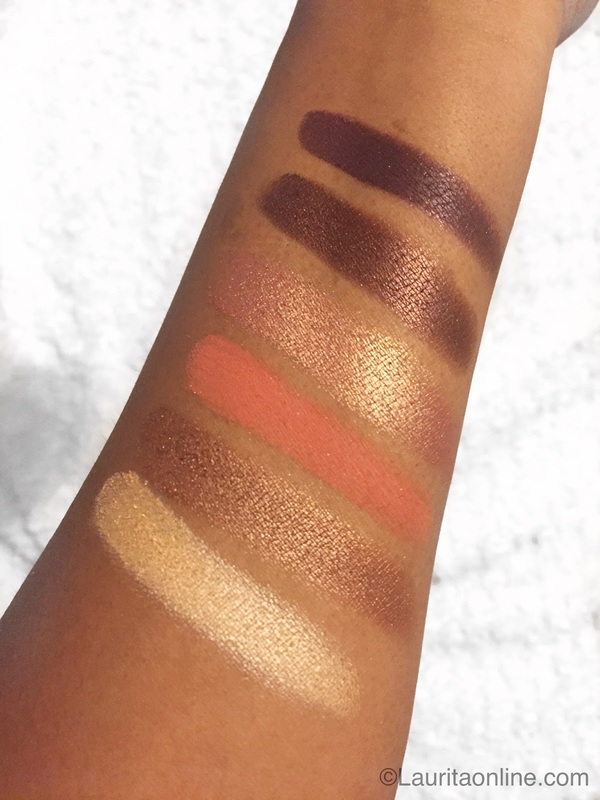 I hope you enjoy the read as well as the swatches. So let's dig in. First thing first, the packaging. 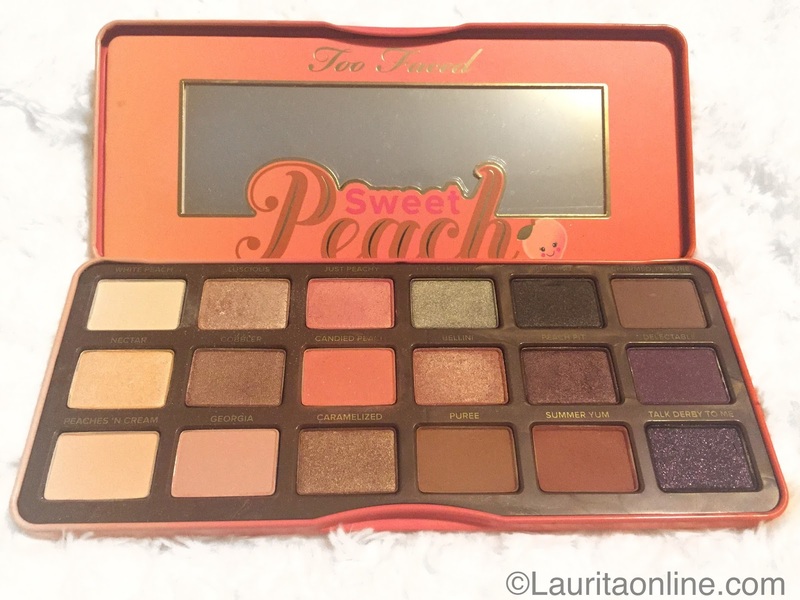 The packaging of this palette is pretty similar to that of the chocolate bar palette but instead of chocolate designs on the pencil box like tin, you get peaches. The smell, OMD! The smell is what I think is driving all makeup lovers crazy. It smells just like peaches. I've had it for close to a month now and every time I open it, I just want to take a bite into it. For £39.99 you get 18 different shades which is a lot more than you get the in the Chocolate Bar palette for the exact same price. There are 6 matte shades, 1 glitter shade and 11 shimmery-matte shades. This palette is aimed towards Spring/Summer so there are a lot of neutral, earthy shades in there as well as an usual mix of green, purple and black. 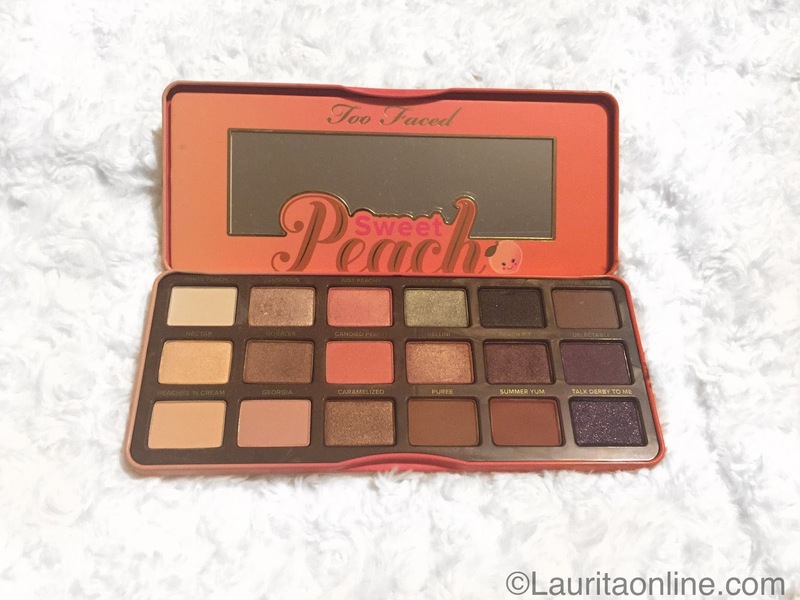 The name did throw me of a bit as I was expecting more peachy shades but there are only three peachy shades in the entire palette. I do like majority of the colours in the palette but I must say that not all the colours are pigmented. I struggled a lot using Just Peachy, Candied Peach and Bellini. It wasn't pigmented at all and I had to keep re-applying and re-applying and re-applying. Plus these were the only to shades that came out very powdery and chalky. Disappointing. 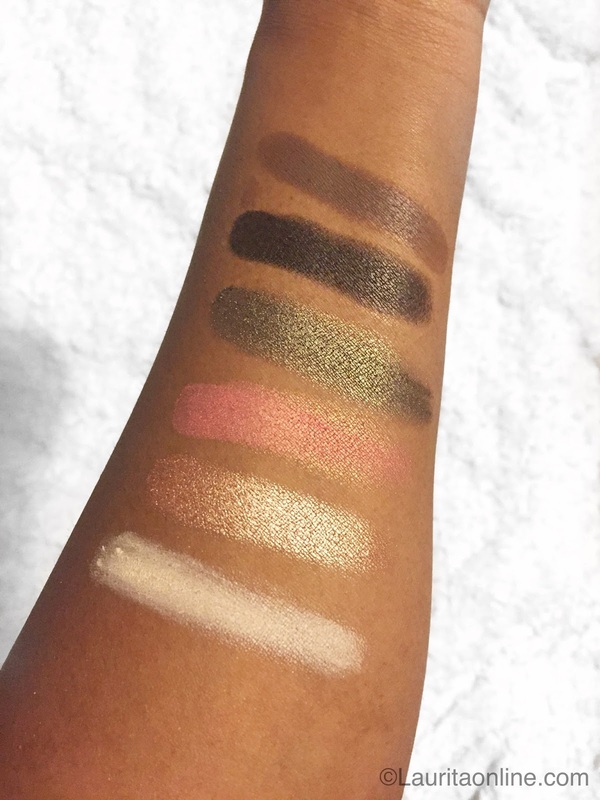 The formulation for the rest of the colours though was in true Too Faced fashion. Very buttery, glides on smoothly, easy to apply and very easy to blend. I would recommend that you definitely use these with an eye primer as it applies and looks better with it. 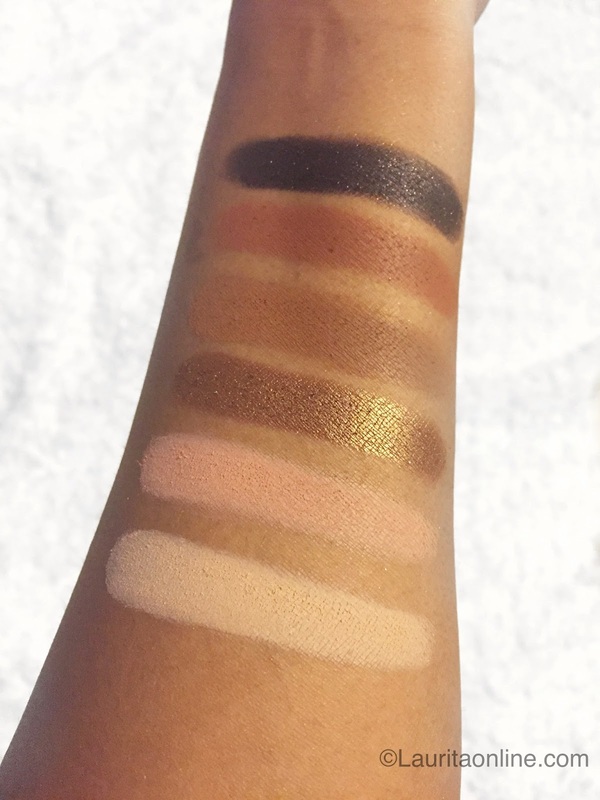 I do like this palette (see how I didn't use the word love there) especially for everyday wear. 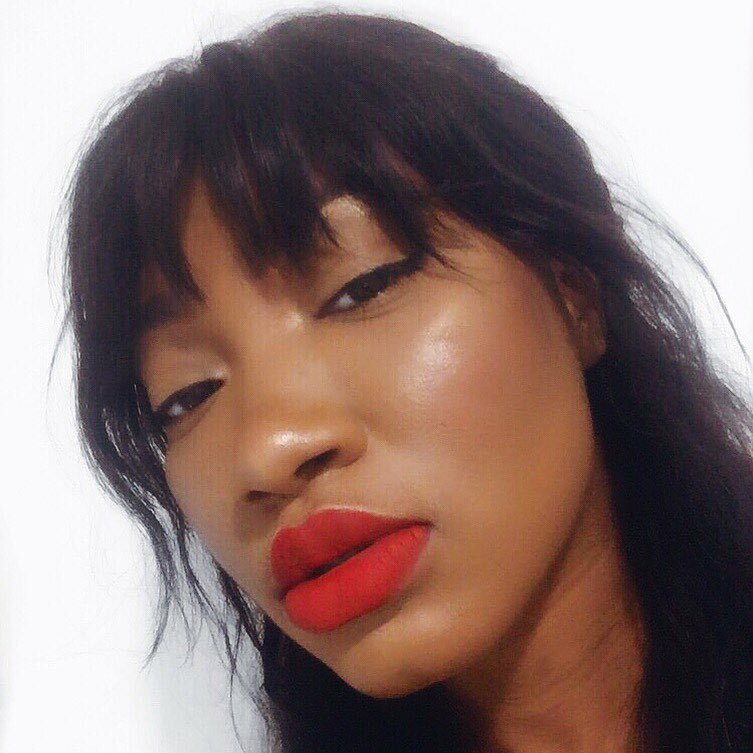 I think it's perfect for days when you want to have minimal makeup on or days when you want to look really glam and super girly or for those days that you're rushing out the door but still want something on your lids. I think it's great for beginners as well as advanced users. Now after using this palette for almost a month, I have to say that I found myself not loving it as much as I thought I would. When I initially saw it on YouTube and snapchat and everywhere else, it looked beautiful and it looked like it had so much potential. There was so much craze about it you thought it must be great but it isn't. It's not a bad palette at all, no way! It's a good palette. But good doesn't cut it for Too Faced when they have a whole range of amazing palettes out there. If you have any of the Chocolate Bar palette then I can honestly say that you can skip on this one and even if you don't have the chocolate bar palette, you can still skip on this. They release new palettes almost every season so you can guarantee that at least one of the other coming seasons will be better. Fall is coming and Winter is coming. Save your money and prepare for better. If you'd like to see the makeup look I did using this palette, you can check it out here. If you'd also like to see my most recent post about Bulgaria, you can find that here. Come say hi on my social media sites - twitter, instagram, Facebook and to get notified of new posts, don't forget to Subscribe. It means a lot when you do. If you have something to share or would like to know more on this product then leave a comment down below. I always reply back. Thanks for reading this post and most importantly; I love you for stopping by. How long did it take to arrive to your house?